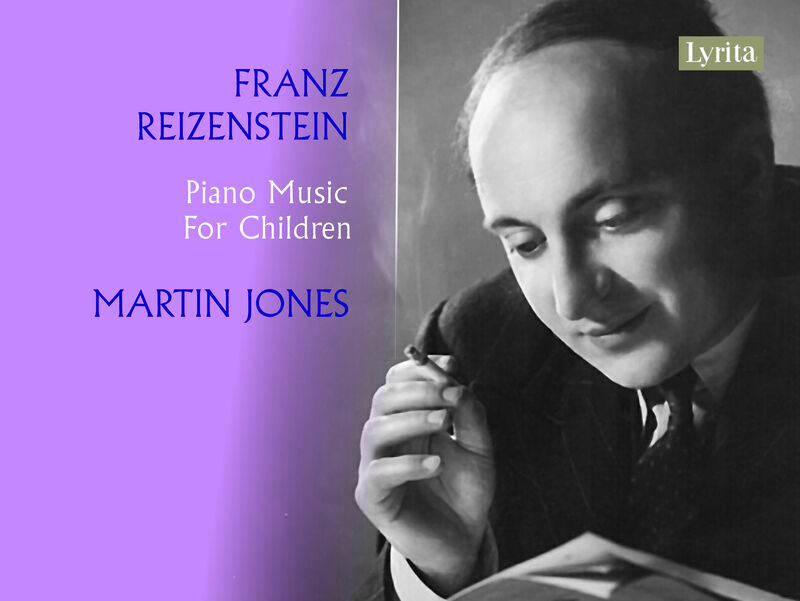 FRANZ THEODOR REIZENSTEIN was born in Nuremberg on 7 June 1911 into an artistic and musical family who nurtured the gifts as a pianist and as a composer which he displayed from early childhood. In 1930 he went to the Berlin State Academy, studying composition with Paul Hindemith and piano with Leonid Kreutzer. Upon Hitler’s rise to power, he was forced to leave Germany and in 1934 came as a refugee to London where he studied composition with Ralph Vaughan Williams at the Royal College of Music and later took private piano lessons with Solomon. Following the war Reizenstein built a successful career as a concert pianist, often giving recitals, appearing as a soloist in concertos, and performing as a member of a piano trio, which he founded. Though a well-respected teacher, Reizenstein was never offered a position as a composition tutor in his adopted country and had to be content instead with appointments as professor of piano at the Royal Academy of Music in 1958 and at the Royal Manchester (now the Royal Northern) College of Music in 1962, posts he held until his untimely death in London at the age of 57 on 15 October 1968.